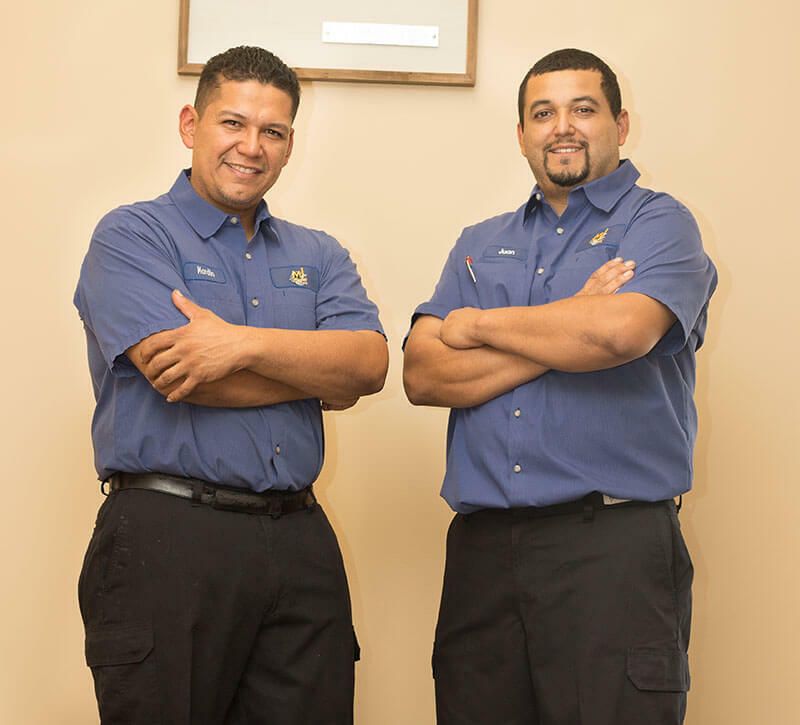 Our shop was started by two brothers (Mardin and Juan) who from a young age loved working on cars and trucks. Both worked first hand and have received diesel training along with being experts with cars and most gas vehicles. They have dealer training from working for General motors. We believe we have been in this business this long due to our commitment to taking the extra step to make sure our customers do not have to come back for the same repairs. We watch for safety concerns and upcoming repairs. This has set us apart. We set out to become the absolute best by receiving advanced training in all aspects of auto repairs and service. We’re are still building MJ Brothers Auto & Truck Repair in Raleigh, NC upon our 20 years of auto, light-duty truck, and medium-duty truck service experience. Our technicians feel strongly about providing the highest quality of auto services as well as outstanding personal customer service. Expert automotive counsel is always a part of your auto service experience. We give customers insights and directions on best practices to maintain their vehicle’s peak performance. Come visit the team of experts at our state-of-the-art facility. The MJ Brothers’ shop is spacious and clean. Customers are always impressed by how neat and orderly our waiting area and restrooms are. We understand that most customers don’t want to be exposed to the workspace where their vehicle is receiving quality repairs and maintenance. We offer local shuttle to home or work. You can also wait with us and take advantage of our WiFi service to play games, surf the net, return emails, etc. Our shop also has a snack machine and keeps a pot of coffee ready for our customers. We also have reading material and visual aids to help you understand your vehicle’s systems. 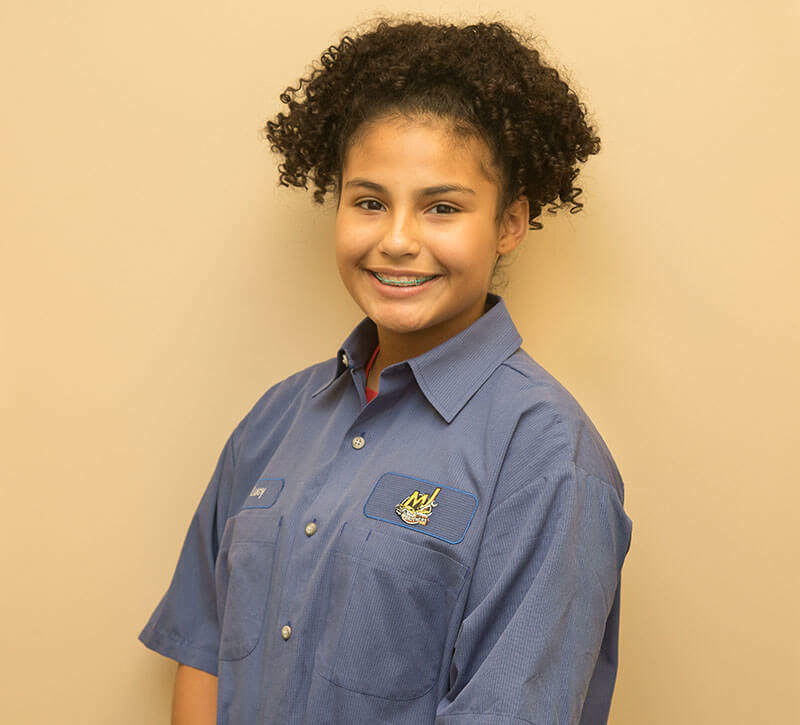 And as part of your next-level auto service experience, we maintain informative reading materials and visual aids to help better understand your vehicle’s system. Our vision: is to keep our shop at the forefront of the automotive industry to provide quality to our customers. Our mission: to provide excellent vehicle care with honesty and satisfaction to our customers. Come Meet our Auto & Truck Experts! If you’ve heard about us already, we’re not surprised. Most of our customers have come from referrals from other customers. We always use the best quality parts for auto and truck repairs and parts replacements. We also offer excellent warranties–24 Months / 24,000 Miles nationwide –on most of our auto services, including parts and labor. 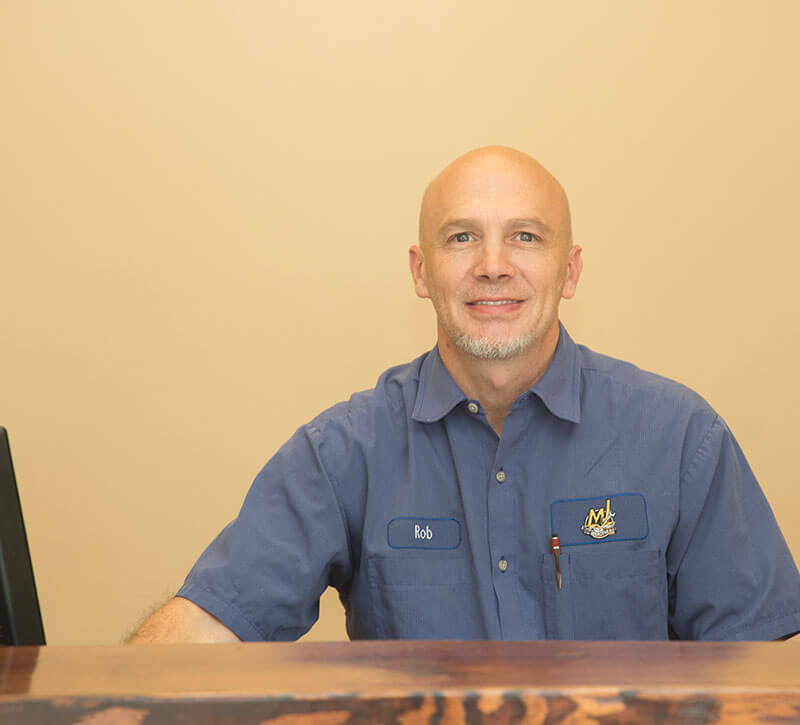 In addition, MJ Brothers Auto & Truck Repair advises customers on insightful updates, as well as preventative measures we can take to prevent future breakdowns. We’re a green business, recycling motor oils. Give us a call today at 919-521-5101 to schedule to schedule an appointment. 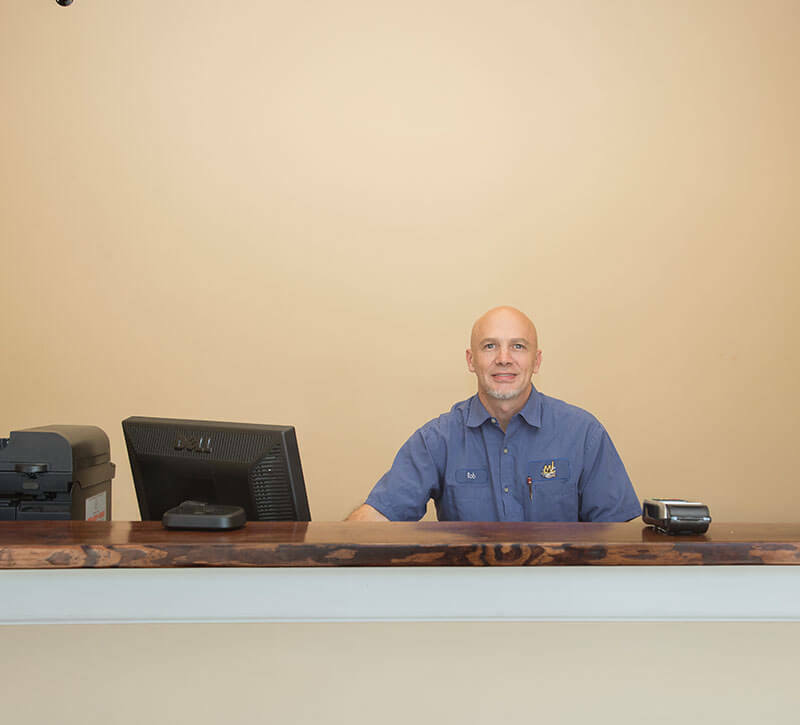 Stop by anytime with any questions or concerns, or to meet our team.